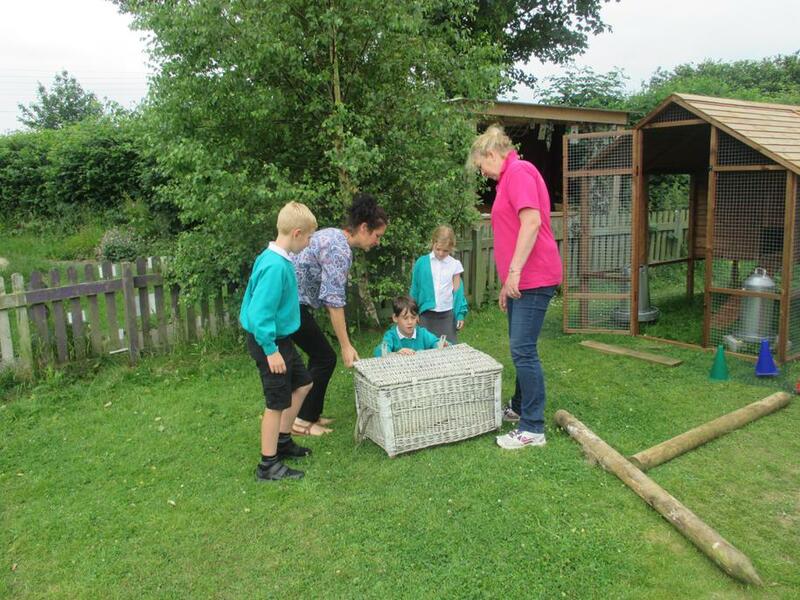 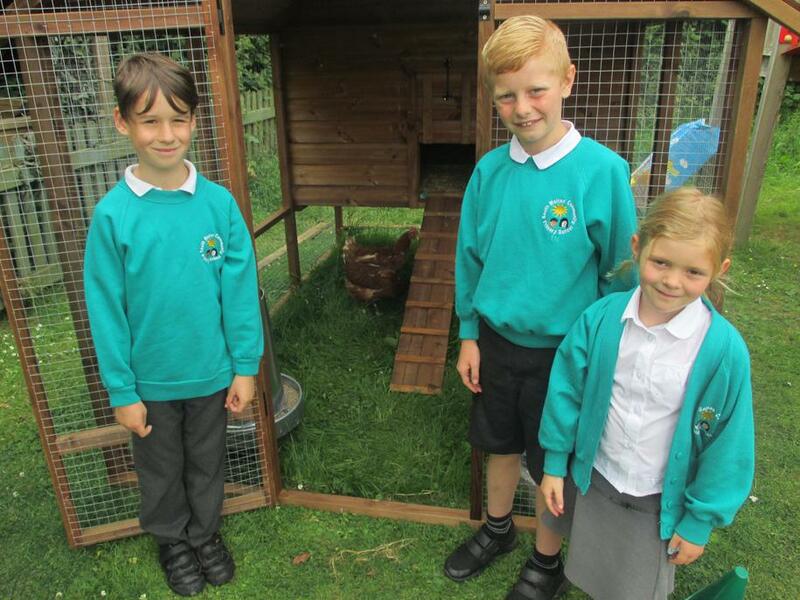 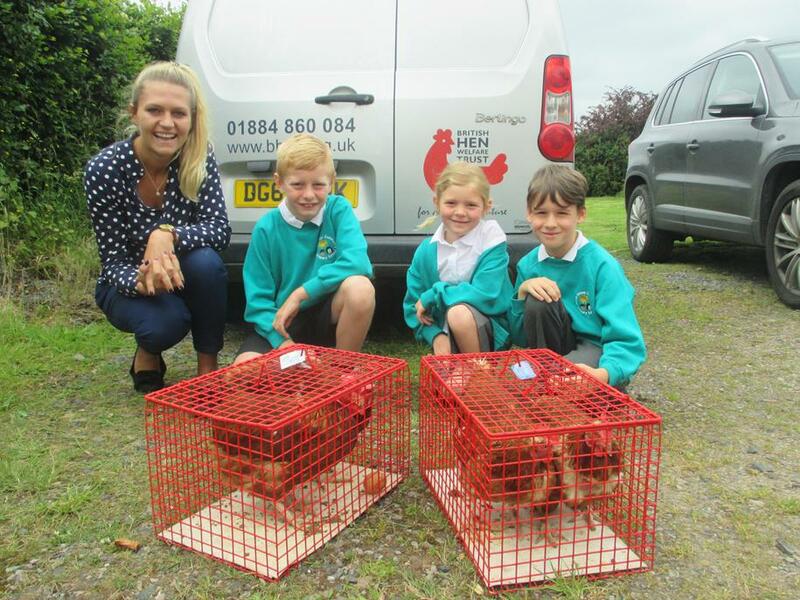 This morning some children and staff have visited the Hen Welfare Trust to pick 4 chickens and bring them back to their new home at our school. 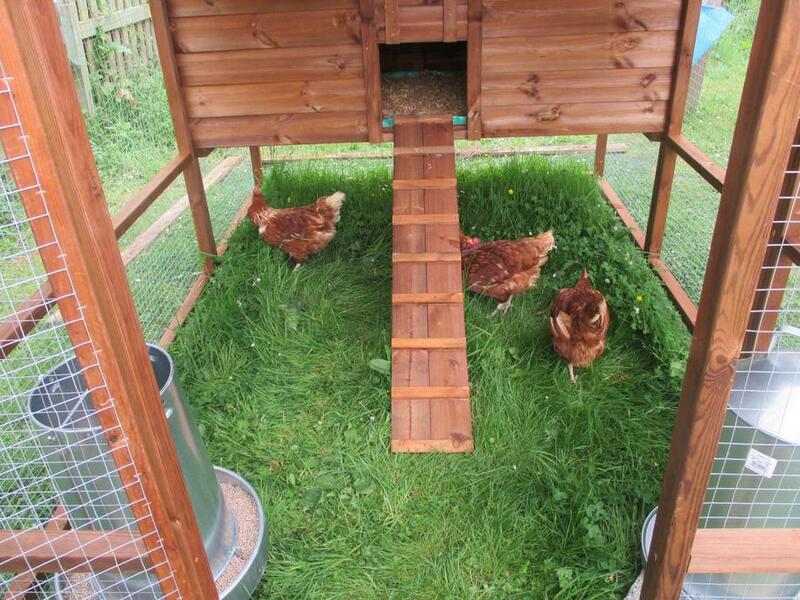 They have already settled in well and are loving their new environment. 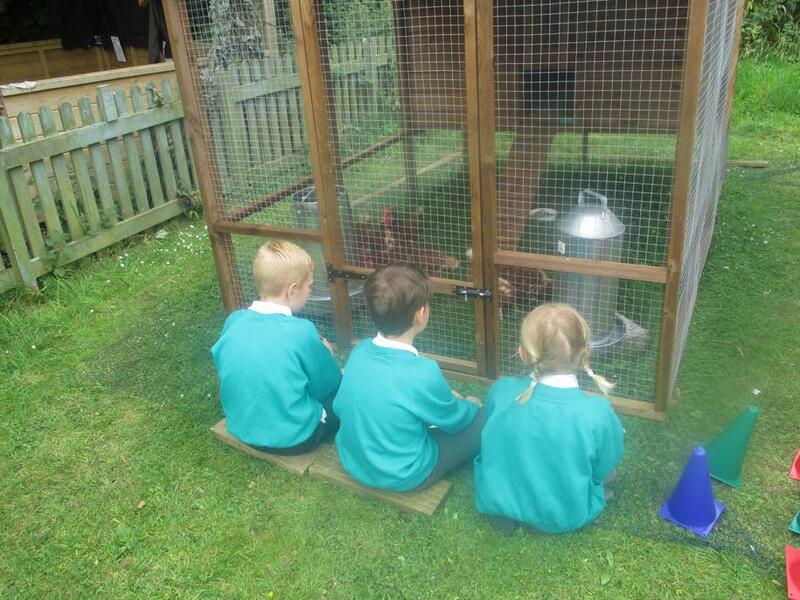 The children are very excited to get to know them and begin caring for them, each class will be taking a turn!